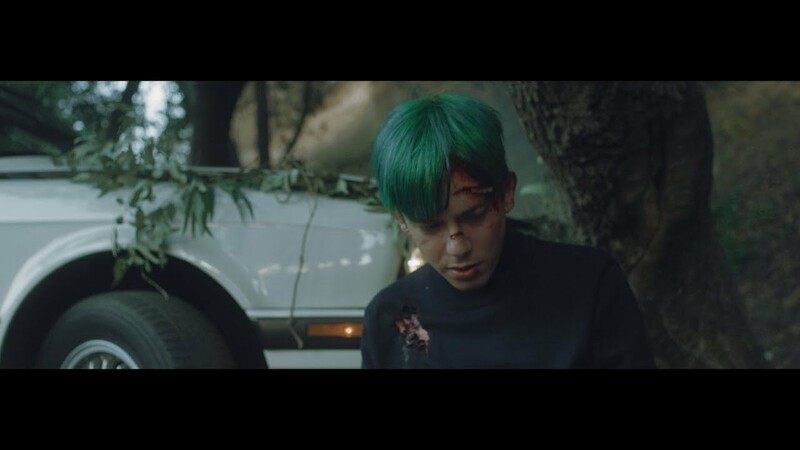 In 2015, Roy Blair unveiled his debut EP Sunsets, which instantly became a favorite amongst bloggers in the underground scene. Brockhampton member Kevin Abstract loved the six-song release so much, he invited Blair to perform with him live on stage and in the studio. After features on Abstract's album American Boyfriend, Blair unleashed his debut album Cat Heaven in 2017. Late last year, he embarked on his first headlining tour, which featured sold out shows in Los Angeles, Brooklyn, Chicago, and San Francisco. If you didn't get to catch him on this trek, he'll be heading back out on the road very soon. His spring headlining tour begins on March 23, and it will expand from his previous four-date stint to a 20 date trek across the country. Blair will be performing inside Great Scott in Allston on April 14 and Great American Music Hall in San Francisco on May 4. Tickets for his headlining tour go on sale to the general public this Friday (Feb. 8) at 10 a.m. local time. Since his previous tour was an instant sell out, it's best to grab tickets for this tour ASAP. The full list of shows can be seen on his website. Click here for Roy Blair tickets.